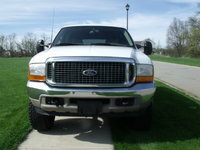 Looking for a Used Excursion in your area? CarGurus has 638 nationwide Excursion listings starting at $3,999. 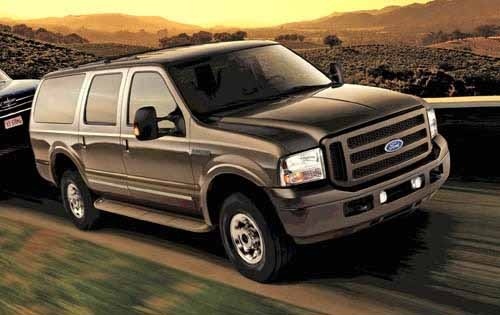 In its last year, the 2005 Ford Excursion received only the tiniest of cosmetic tweaks. The end of the road had come for the Excursion, just as it did for all of its fellow dinosaurs. In a world of rising fuel prices, the gas-gulping Excursion just wasn't making its sales quotas anymore. 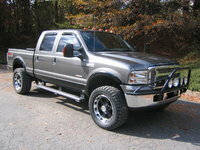 Four trims were available for the 2005 Excursion, XLS, XLT, Eddie Bauer, and Limited. The Eddie Bauer trimline offered a range of luxury extras with a sporty feel; the Limited was flashier, with more chrome. Buyers could choose rear-wheel drive, or optional four-wheel drive. The Excursion's 4WD option was marketed for suburban safety, though, rather than for all-terrain versatility; you weren't likely to want to take this landwhale off-road. When it came to roominess, the Excursion gave new meaning to the 'full-size' in 'full-size SUV'. Its overall length was 226.7 inches, with a width of 79.9 inches. 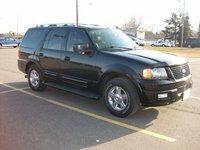 The Excursion seated 9, with ample legroom and headroom for all, and had a cargo capacity of 146.4 cubic feet. The Excursion came off the line with a 5.4 liter overhead cam V-8 that delivered 255 horsepower and 350 lb.-ft. of torque; buyers could upgrade to a 6.8 liter overhead cam V10, with 310 horsepower and 425 lb.-ft. of torque, or go for even more power with a 7.3 liter V-8 turbodiesel option that put out 250 horsepower and 505 lb.-ft. of torque. 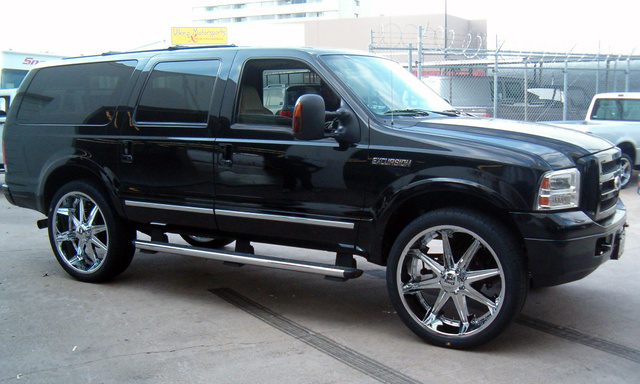 What's your take on the 2005 Ford Excursion? 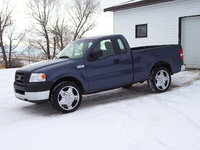 Robb Great Vehicle, I enjoyed driving the inlaws 2005 5.4 2wd XLT with 150k miles.............now I'm going to look to buy a V10 4x4 version for myself! 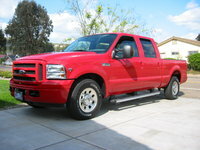 Have you driven a 2005 Ford Excursion? Brakes smoking, calipers sticking, vehicle pulls to left while driving then pulls violently to right when braking.